In No Litter Generation children are coming together to fight against littering around the world. It is a global initiative organised by the World’s Children’s Prize Foundation (WCPF) and Keep Sweden Tidy. 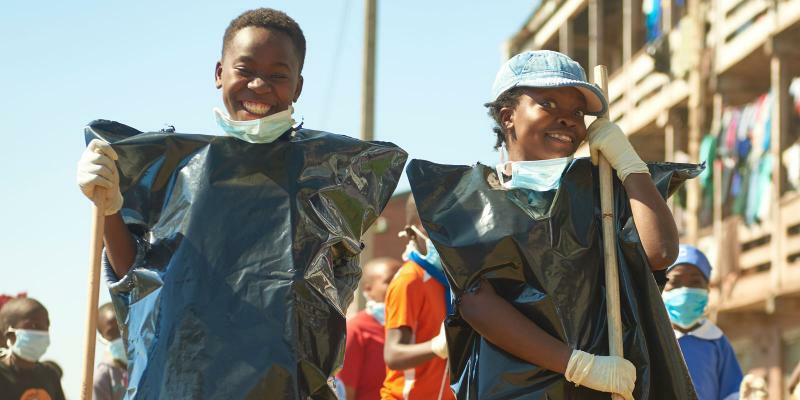 Children across the world are taking part in the No Litter Generation, including some of the world’s most vulnerable children in poor, conflict-ridden countries. 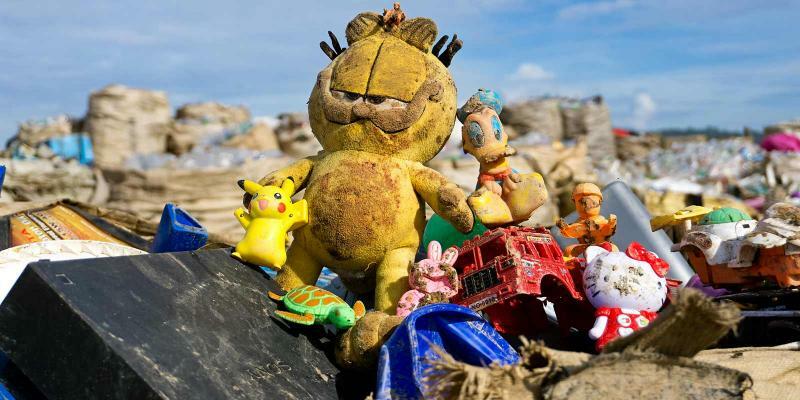 Some have been exploited as soldiers, debt slaves or in human trafficking and are finding out, often for the first time, how littering on land and in the oceans affects the environment and their own health. 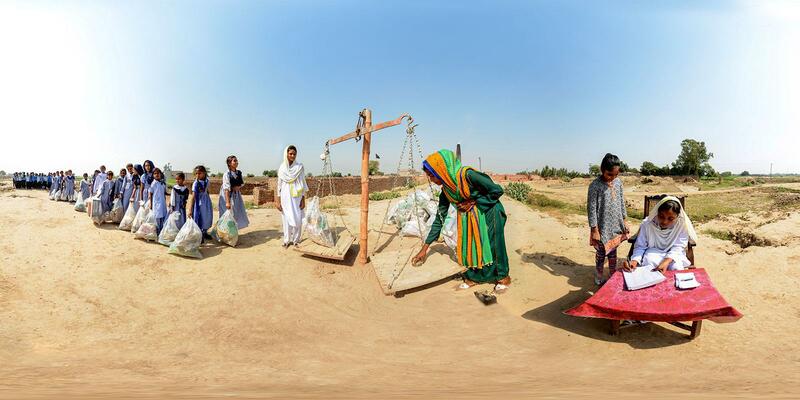 Like Nisha, 12, whose family are debt slaves at a brick kiln in Pakistan. “I like the idea of us being a No Litter Generation. Litter is bad for everyone, people and animals. 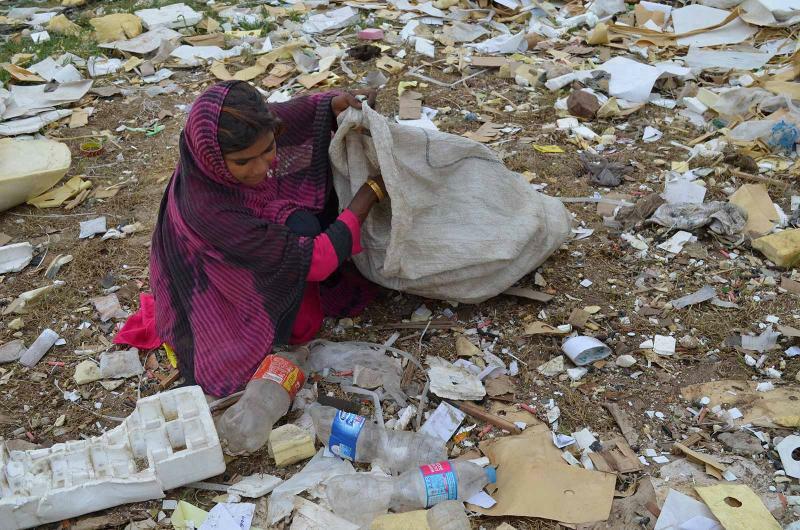 We will teach children and adults to stop throwing litter everywhere,” says Nisha. Children in thousands of schools across the world are taking part in the initiative. They learn about the causes and effects of littering, and about solutions and what we can do to stop littering. They share their new-found knowledge with family members. Once a year, the newly instated No Litter Day will be organized, on which children will pick litter and raise awareness about the importance of a clean environment and the UN’s Global Goals for sustainable development. They become changemakers for a cleaner, safer world, locally and globally. The initiative is part of the World’s Children’s Prize program, which since 2000 has educated and empowered 40.6 million children around the world to be changemakers who stand up for human fellowship, the equal value of all people, the rights of the child, democracy and sustainable development. 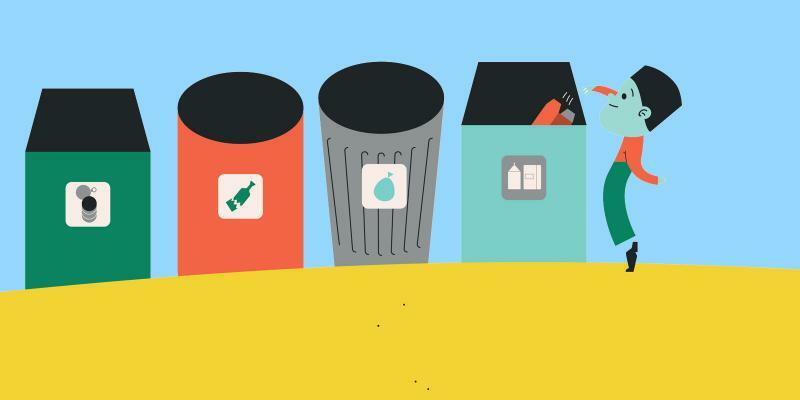 Keep Sweden Tidy is a non-profit that that promotes recycling and combats litter. Since many years they run Sweden’s biggest litter picking campaign, which attracts more than 800,000 participants every year. 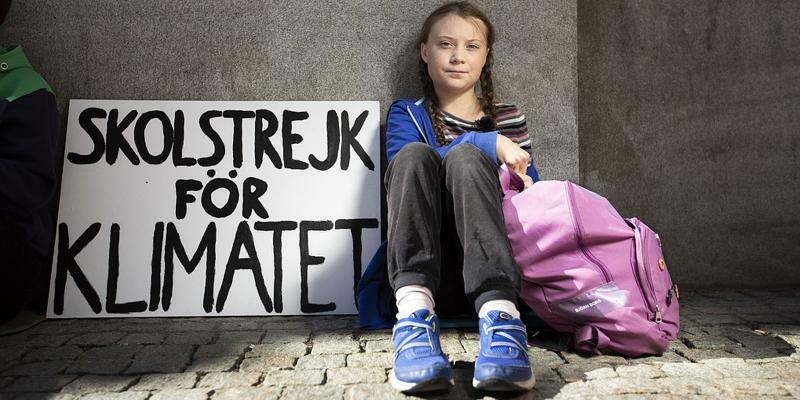 “Educating children and young people is an important part of our efforts to change attitudes and behaviour,” explains Johanna Ragnartz, CEO of Keep Sweden Tidy. “The collaboration between the World’s Children’s Prize and Keep Sweden Tidy provides a unique opportunity to mobilize millions of children across the globe for a cleaner world and global sustainable development,” says Magnus Bergmar, CEO at the World’s Children’s Prize. The No Litter Generation initiative is supported by Svenska PostkodLotteriet (Swedish Postcode Lottery), as part of their focus on contributing towards the fulfillment of the UN’s Global Goals. For the majority of human history, litter has not been a big problem. On 16 May, or another day in that week, children in lots of different countries come together to pick up litter at their school, where they live or in their village. 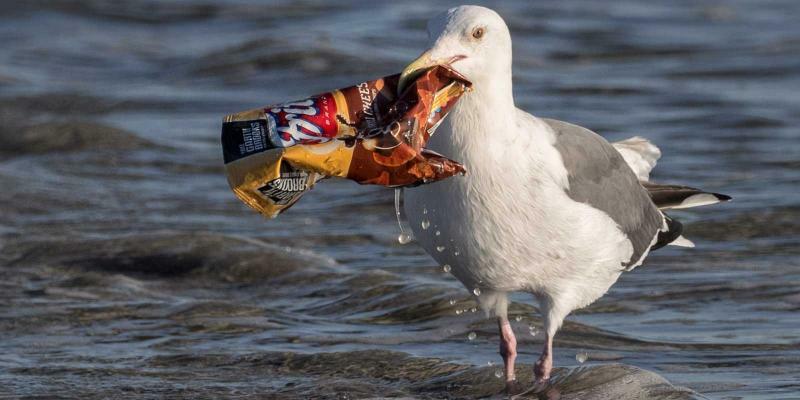 Litter is stuff that ends up on the ground or in lakes and seas, and that shouldn’t be there. 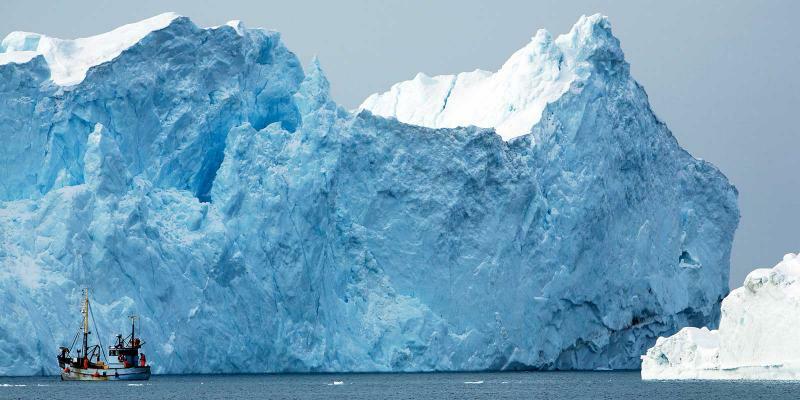 Watch videos that inspire change for a cleaner world! . Many countries lack good systems for handling and sorting waste. Many children and adults all over the world are campaigning to reduce littering. Download the No Litter Generation booklet. People today are living in a way that requires more resources than nature can provide. There’s hardly any part of the world that isn’t affected by litter – on the ground and in lakes and seas.